Can this Betting Exchange Football Tipster Help You avoid restrictions? Last Friday was a big day here at SBC Towers as it saw the release of our very latest magazine (Issue 109), which featured in-depth reviews on 3 new and most importantly, profitable tipsters. Chief amongst them was our exploration of the major football tipster with 290% betting bank growth since October 2016 and a very easy to follow methodology. Yet one of the most appealing aspects of this tipster is not just their profitability, but the fact you can follow the tips in on the exchanges – Betfair, Smarkets, Betdaq & Matchbook. Highlighting this a tipster those of you restricted by the bookmakers might very well wish to consider following. 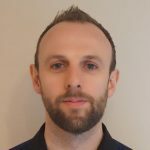 First of all, our interest in this tipster is based on his record since he began advising tips back in October 2016, where he has made a 145.7 point profit at 8.1% ROI from 1799 bets. You can also view the accumulation of profit over this period of time via the graph below, which charts the points profit over the years. There are no major ups and downs, which indicates a consistent service and the usage of a steady tipping strategy. In terms of the markets this tipster focuses on, the vast majority are straight Home or Away bets with 1611 so far at average odds of 2.47, running at a ROI of 7.7%. He also bulks these tips out with occasional Asian Handicap tips, which are running at an extraordinarily high ROI of 11.6%. A figure we imagine would be unlikely to maintain over a larger data set. Considering the vast majority of tips are also across mostly ‘major’ football leagues with lots of liquidity (money traded) then this is another major tick in the box from an exchange point of view. This is because there is plenty of money to be matched on the exchanges in these markets. When evaluating a tipster, its absolutely critical to track how the quoted odds they put up stand-up in their chosen market. If, for example the quoted odds are slashed downwards within minutes, then it will raise questions as to whether you can match the performance levels claimed. As is standard practice with all Smart Betting Club reviews, we ran some detailed odds movement tracking to gauge just this – noting how the quoted odds compared from those advised to those available immediately upon receipt of the bet. We also tracked the best odds after 15 minutes, 60 minutes and the closing odds (when the football match started). First of all, we tracked these odds against those available with a panel of bookmakers only: Bet365, BlackType, Coral, Ladbrokes, Paddy Power, Pinnacle, SBO Bet and William Hill. Below you can see the results of this study (It covers a period of 2 months) and how the advised odds compared to what you might have obtained at different time periods. Of most importance is the ROI Difference (ROI Diff) column, which shows how your performance would have stacked up in comparison. 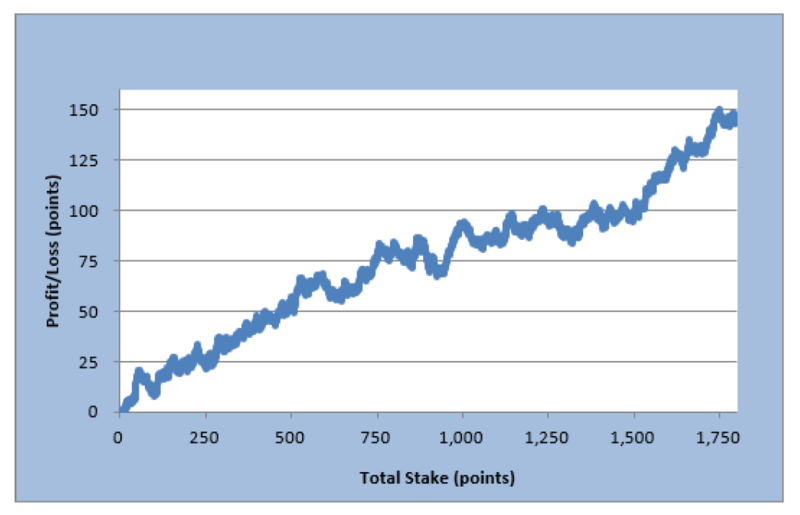 During this study, we managed to almost match the advised prices if placing the bets immediately. (Received) and would have made 0.2% ROI less overall. If betting within 15 to 60 minutes of each bet being released, this dropped to between a -0.6% and -0.8% adjustment and if taking closing odds (which isn’t recommended) then the difference would be -1.1% ROI. Suggesting that any difference is very marginal indeed if betting with bookmakers. In addition to tracking the odds using the main bookmaker panel outlined above, we also ran a secondary analysis which compared the odds if using these 3 betting exchanges: Betfair, Smarkets and Matchbook. This increase in profitability is simply down to the slightly better odds you can often obtain on the exchanges – especially those offering low commission such as Smarkets and Matchbook. All of which is very encouraging for those of you looking for a sustainable, exchange based solution – and a keen addition to our list of exchange based tipsters that we recommend to Smart Betting Club members. 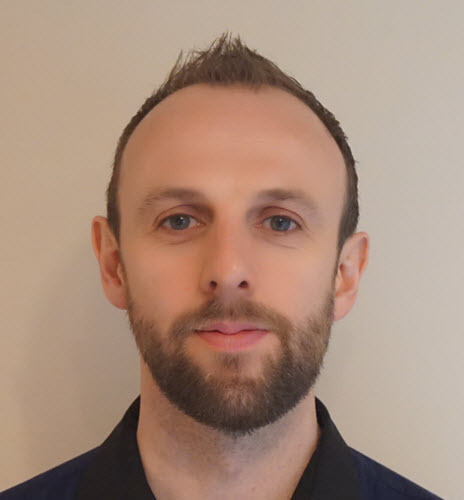 For more on this tipster, I invite you to read our detailed examination, which is available now in Issue 109 of the Smart Betting Club Magazine – available now to all SBC members. Subscribe now and gain immediate access. Should you wish to sign-up to this tipster, you can also benefit from a 20% membership extension if signing up by the 8th March 2019. This is available as part of the exclusive deals & discounts we negotiate on behalf of Smart Betting Club members. Inside SBC 109, you can also read two more in-depth tipster reviews including details on a 2nd football tipster with a 52% strike-rate and the horse racing tipster up over 353 points profit @ 20% ROI. 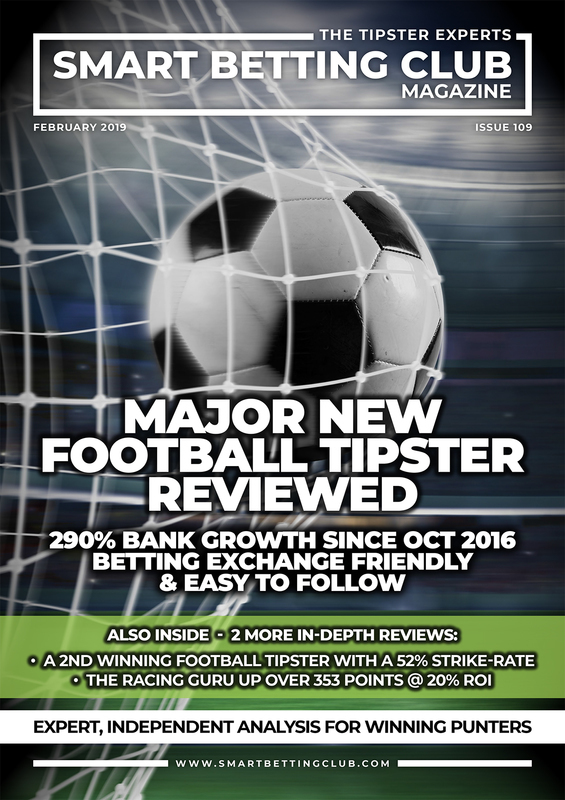 The latest SBC Magazine (Issue 109) has just been published featuring 3 new, in-depth tipster reviews including the easy to follow football expert making a big impression. Having made 145 points profit at 8.1% ROI from 1800 bets, this football tipster has made significant returns backing in the 1X2 market since October 2016. This is a very professional tipster with no issues in obtaining the quoting odds and best of all, its betting exchange friendly so ideal for those of you unable to bet with restrictive bookmakers. SBC members can also join this tipster and enjoy a 20% bonus on your subscription package. You can read about this and 2 other winning tipsters in SBC 109 – which is available to download the instant you join the Smart Betting Club. Read our detailed examination of a second football tipster with a similar long-term record of profitability dating back to 2014. This is a very steady and affordable tipster, charging just £10 a month (or £59 per year via a special SBC member discount) with a 4.2% ROI from 895 bets. That might not sound much to the untrained eye, but in the very competitive football betting world – its impressive, especially given the markets he works in. Our 3rd review in SBC 109 is a very detailed take on a racing tipster with headline profit figures of 353 points @ 20.8% ROI since December 2017. Admittedly there are concerns over odds movement of the quoted prices (all tips are advised between 9 and 10am each day) but it is setup to appeal to those of you looking for a high-volume, low staking tipping option. You can access your own copy of SBC 109 and our entire back catalogue of magazines the instant you join the Smart Betting Club.